4.“A Super Trader’s Ultimate Trading Goal? To ‘BE’ the process. 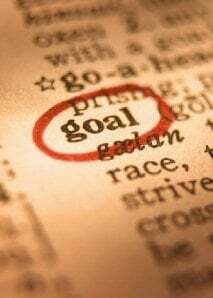 I am very happy by reading your 5 golden goals.I think it will help me better in my work activity.Thanks a lot. Dowboy, it has been long time since new update on your website. Many thanks for contacting my blog again Santo. yes, you are right, it has been a while. so unfortunately, my blog has had to be put on hold for a while. with me as new updates & content will follow I promise.